Helping your small group, team, or congregation discover their God-given energies will release a new level of effectiveness in your church. There is hardly another single factor that has a stronger effect on the perceived “relevance” of a group as being equipped to express oneself in line with one’s God-given energies. The Communal Test makes this challenge an exciting, simple, and inexpensive exercise. Below you will find step-by-step instructions to guide you through the process that will result in your Communal Test participants receiving their own Personal Energy Profiles. It will also automatically deliver copies of those profiles back to you (as the sponsor of the process) so that you can produce a Group Energy Profile, giving you the big picture of the energies available to your group or congregation. In addition, you will find below some optional suggestions for enhancing the overall experience even further. 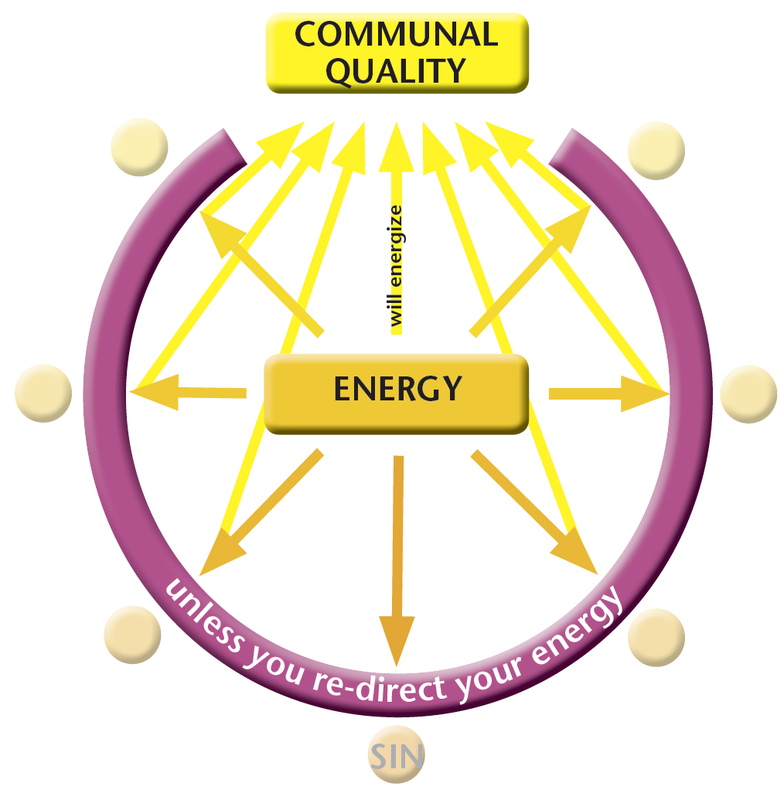 Visit the intro page for the Communal Test to see a sample of the Personal Energy Profile. You may like to share that page with others who should be involved in the decision-making processes. Obtain sufficient eTest tokens for your group. You will need 1 token for each person who wishes to discover their energies. Significant volume discounts apply. View volume discounts and obtain tokens. Collect the names and email addresses of those who will be taking the Communal Test. If you don't already have those details, you could ask all those involved to send you an email to an email address you specify. That way you will have their email address in the "From" field of the email they send to you. Having collected a list of names and email addresses, invite them to take the Communal Test. Whenever someone completes their Communal Test, you will receive a notification via email and their result will automatically be shared back to your account, since you are the sponsor of the exercise. The invitation email lets people know that this will happen. While the Communal Test doesn't take all that long to complete, due to some people being a little slow to respond to invitations, be sure to invite people to take the test with plenty of lead time, in case you would like to have all of the results ready by a particular date. Once you have sent your invitations, you can monitor their acceptance. If you and a few others will be meeting with people to discuss their Personal Energy Profiles, you will find it helpful to have a copy of The 3 Colors of Community book. It includes detailed descriptions of all of the energies you will encounter during those discussions, both with regard to their potential and their temptations, as well as further implementation ideas and teaching. The book is available both as hard copy and eBook, and always includes the code for one eTest for free. If you or someone else would like to present a seminar or a sermon series on the topic of God-given energies, make use of The 3 Colors of Community book for ideas about the points you would like to cover. If you would like to make use of visuals to enhance the series, look at the resources available on the Presentations & Artwork page.